A great tool you might need. 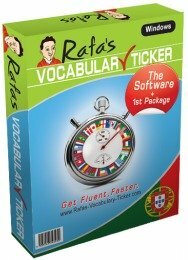 If you are looking for a Portuguese language translator, what I really recommend to you is to go to Google Translate to translate texts or phrases you might need translated. I must say that the translation is not perfect all the time, because it's done by a machine, but it's very good and more than enough for you to understand the message. With a simple click you can even download a document stored in your computer, and this tool will translate it immediately for you. 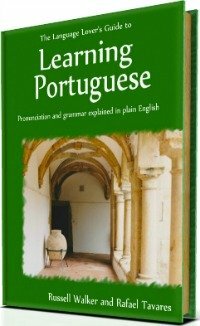 Another Portuguese translation tool you might need is a tool that allows you to search websites in other languages . I guess that very soon we'll have available a tool (which is already available from English to Chinese (Traditional and Simplified), Japanese, Korean, French, Italian, German, and Spanish) that allows you to get the meanings of the words by simply place your mouse on top of the page. Well, a similar tool you can already find here . Translate.net is another very versatile tool that allows you to print and send documents and texts you can get immediately translated. I've used it myself a few times and its translation is pretty accurate! And also, check out this other interesting tool here. You see, nowadays there is almost a language translator available for everything... all we have to do is use them. 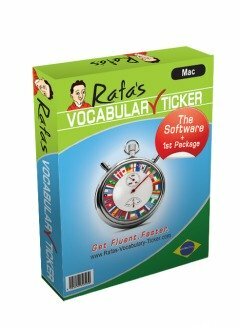 Go Back From Portuguese Language Translator To Dictionary.